What Is Financial Freedom and Independence Really? 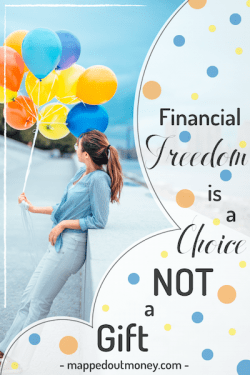 Financial freedom and financial independence are two phrases that are bouncing around the web like a beach ball at a Nickelback concert right now. These two phrases are gaining significant popularity in the personal finance industry, especially amongst twenty-somethings (people like me). After all, isn’t our dream to become independent from our parents and free enough to travel, work, and live how we want? But these phrases are completely useless if you don’t understand them. And it seems like there are so many different definitions out there, so how can you really know? Well, that’s why I have a little secret for you. Both of these phrases can mean whatever you want them to mean. Financial freedom and financial independence are completely subjective terms that are based on your own goals, needs, and desires. So as I start defining these terms, remember that you don’t have to completely agree with me. These words can mean different things for different people. Financial independence can have many definitions depending on who you ask. 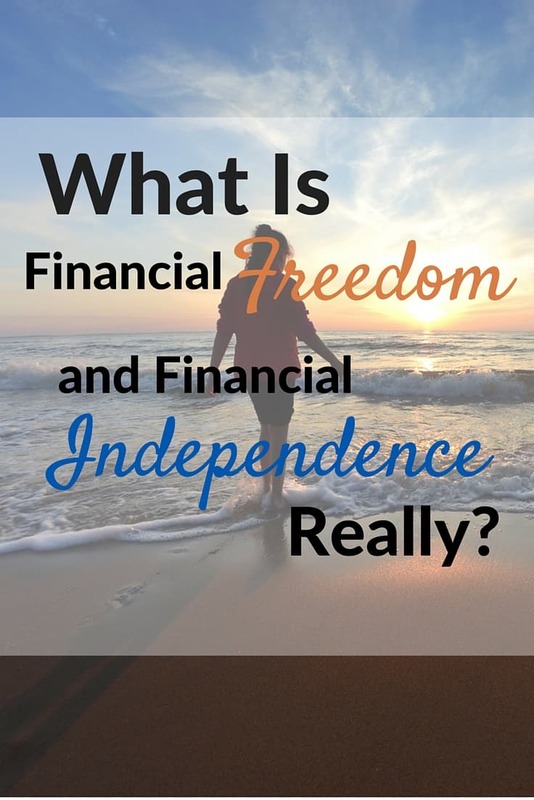 Most of the general definitions for financial independence center around the idea that you are financially independent when you no longer have to work. This means that your savings and investments are sufficient enough to cover the lifestyle you want from now until you die without ever working again. This doesn’t mean that you can’t work, it just means you have the ability to choose to work or choose not to work. For many people, financial independence coincides with retirement. When they reach a point where they no longer need to work, they retire. But it’s important to point out that many people enjoy their work and reach financial independence long before they retire. Then all of the extra money they make is either icing on the cake or can be given away. So in general, this definition may seem fairly concrete. However, while this definition may seem concrete, it has vastly different implications for different people. Some people live a luxurious lifestyle and won’t hit FI until they have $10M or more. Whereas, others can reach financial independence on only a few hundred thousand. Mr. Money Mustache obtained his version of financial independence at 30 yrs old and retired on $720,000. Gen Y Finance Guy, on the other hand, says that his number is closer to the $10M mark. As you can see the phrase different strokes for different folks rings truer than ever when it comes to financial independence. The question then is what is your FI number? 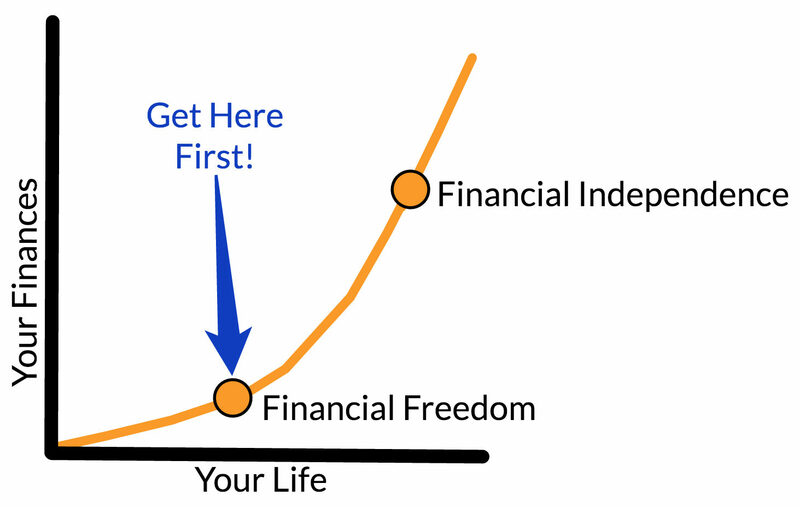 So financial independence occurs when you have enough money to stop working, but what is financial freedom (FF) then? Well, although both FI and FF are subjective terms, financial freedom is definitely more open to interpretation. Being financially free has a lot more to do with how you think and feel about your money than it does with reaching a specific number. Financial freedom is all about finding peace with your money and not stressing. Financial freedom doesn’t necessarily mean you can retire, but it means that if your car breaks down next week you can cover it without having a major meltdown. Reaching financial freedom is about getting to a place where you aren’t stressed about money and feel at peace. And because of that, this term is extremely subjective and can mean all sorts of different things. It could mean just getting out of debt. It could mean having a $15,000 emergency fund for rainy days. Or for some people, it might mean paying off your house. And for others, it could very well mean reaching a specific number if that’s what they need to feel at peace about money. 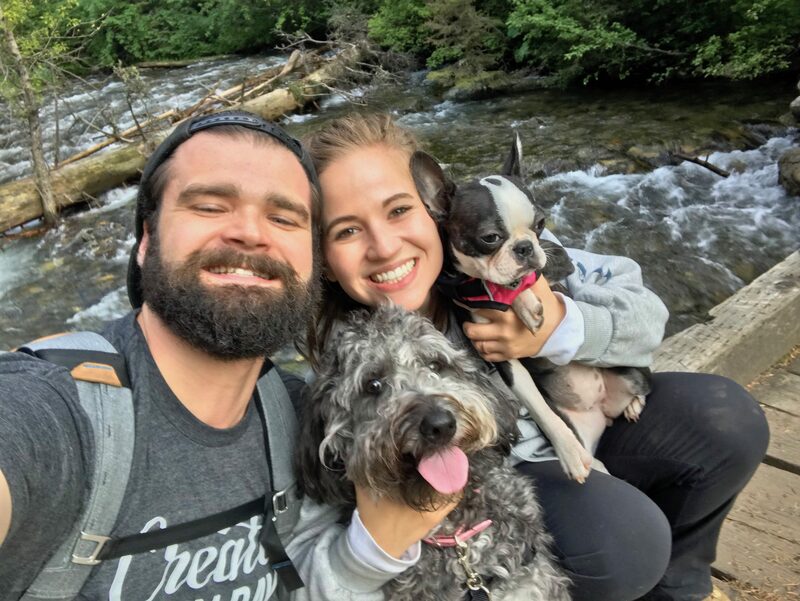 One of my favorite ways to think about financial freedom is getting to a place where I could comfortably take a lower-paying job if I didn’t like my current one. I see so many people in their 30s, 40s, and 50s who hate their job. But, they’ve gotten used to the income and haven’t saved enough money to allow them to take a lower-paying job. So they’re stuck working a job they don’t like because they “need” the money. To me, financial freedom means having enough money that I could take a lower paying job if I wanted to. It doesn’t mean I can quit working altogether, but being able to choose where I work is a major benefit of financial freedom. What’s the Order, and Can You Have One Without The Other? For the majority of people, financial freedom will come before financial independence. 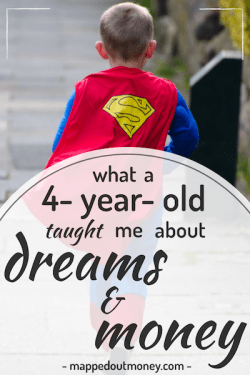 This is because in order to reach financial independence you will naturally get out of debt, pay off your house, be able to switch jobs, and save for an emergency fund. Most definitions of financial freedom are pre-requisites of reaching financial independence. But there are some who never feel secure and are always stressed, regardless of their situation. For those, they likely won’t feel financially free until they also have enough to retire. So for them, financial freedom and financial independence will coincide. And yet again, there is a smaller, and very sad group of people who will never reach financial freedom even if they are financially independent. These are the people who will always stress about money no matter how much they have. Ideally, you want to be in the first group. You should try and reach financial freedom first and then financial independence some years down the road. So How Do You Define These For Yourself? Financial Independence: occurs when you have enough money through savings, investments, and/or passive income that you can never work again and maintain your desired lifestyle. Financial Freedom: occurs when you have reached a place that you are no longer stressed about money and are able to feel free and at peace. Now it’s time for you to define these for yourself. Financial independence is a bit easier to figure out because in general, it focuses on having enough money to retire. 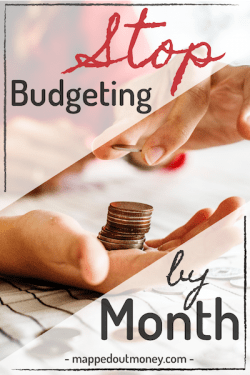 I’ve talked about this before and the rule of thumb is that you should have around 25 times your annual spending saved for retirement. So if you spend roughly $50,000 per year, you would need to save $1.25M before reaching financial independence. If you’d like a more in-depth explanation of this, check out this great article by Mr. Money Mustache. Now let’s look at financial freedom. There are only two simple questions you need to answer that will help you define financial freedom. What sorts of things currently stress you out about money? What does your life look like when you feel at peace about money and no longer stressed? The first question is to help you think about all of the things that are currently in your life that cause you money problems. Is it paying bills? Lack of income? Unexpected expenses? Not having an emergency fund? Having to pay student loans? 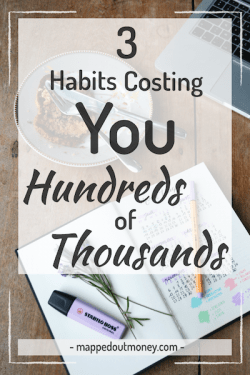 Make a list of all the things that currently stress you out about money. Once you finish that, then make a second list that answers question number two. I want you to think into the future and see what your life looks like if you are no longer stressed about money. Are your bills always paid? Is your car paid off? Are you traveling twice a year? Do you make good money at your job? Have you paid off your student loans? Write down all of the things that your life would be like if you didn’t stress about money. Now, take those two lists and put them together. Then you’ll be able to see what it will take for you to feel financially free. And now you have something to work towards. Ultimately, personal finance is extremely personal. That includes finding financial freedom. So start working towards your own version of freedom, whatever that is for you. Just define it, set a target, and go after it. You’ll be amazed at the progress you can make once you define it. Thanks for the mentions Nick! Happy to! They’re some great articles.